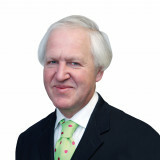 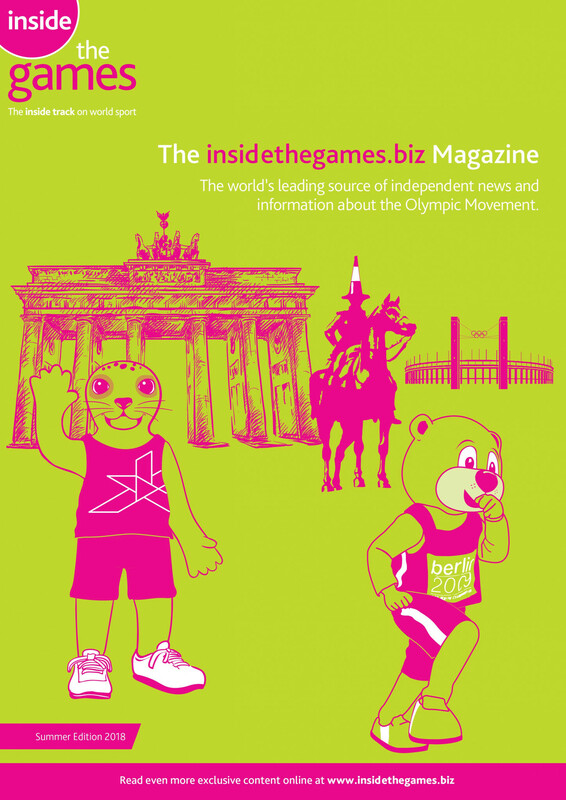 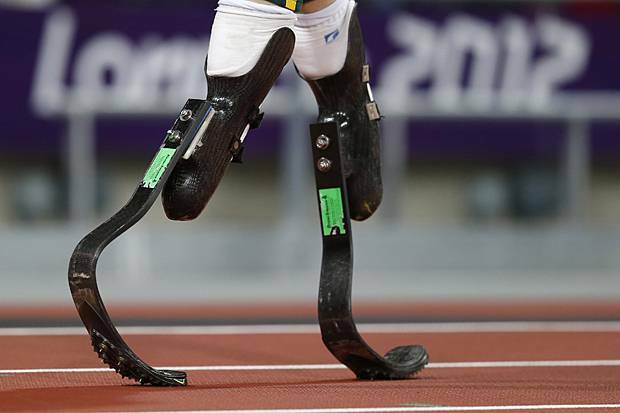 May 4 - Leading Dutch scientist Ivo Van Hilvoorde has claimed the Paralympic Movement is at "a crossroads" regarding technology and a lack of knowledge and research in the area will badly damage the credibility of disability sport if the issue is not properly addressed. 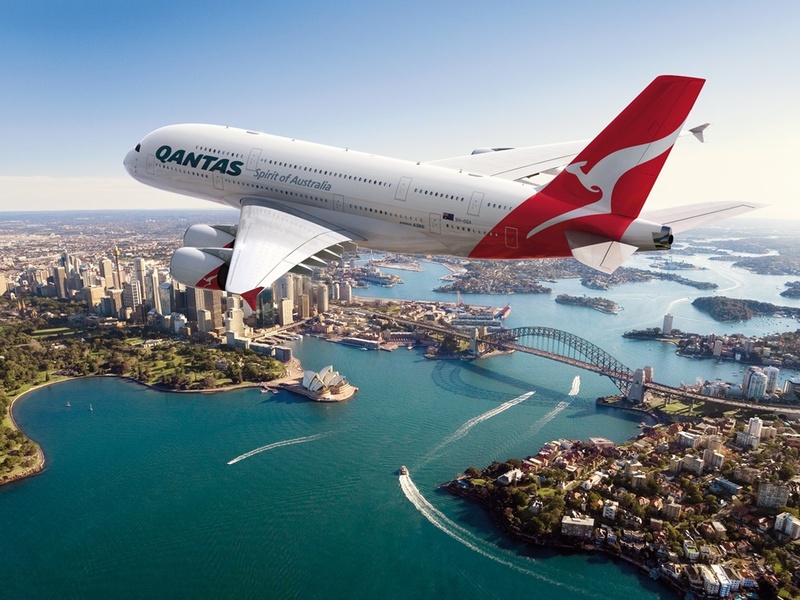 May 3 - Qantas have announced an extension of their longstanding sponsorship of the Australian Olympic Committee (AOC) in a new deal that will run through until the Rio 2016 Olympic Games. 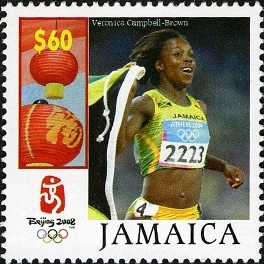 May 5 - Jamaica has released a set of commemorative postage stamps to mark their groundbreaking success at the 2008 Olympics in Beijing. 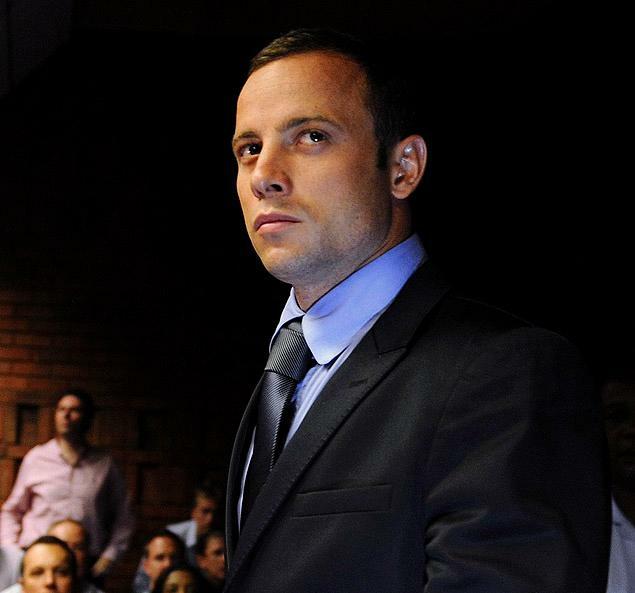 May 5 - Ed Warner, chairman of the International Paralympic Committee (IPC) Athletics sport technical committee, says there is still a chance that Oscar Pistorius could compete at the 2013 World Championships in Lyon this summer. 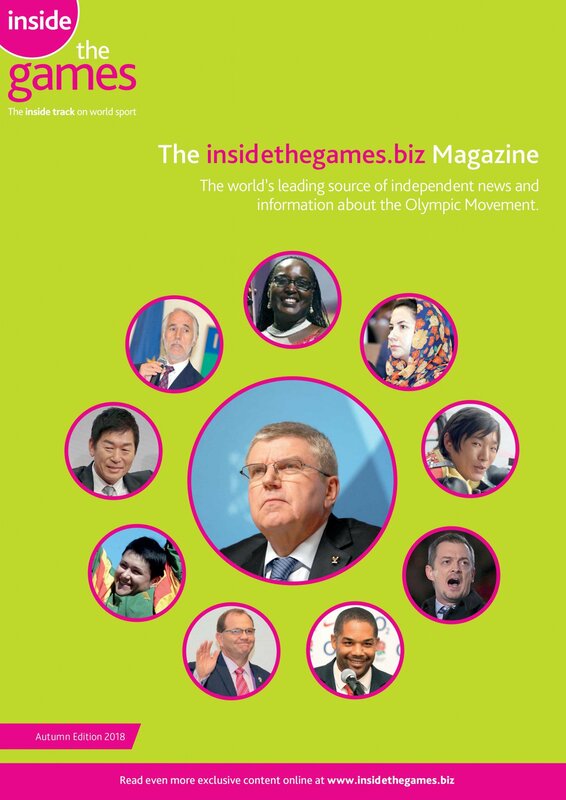 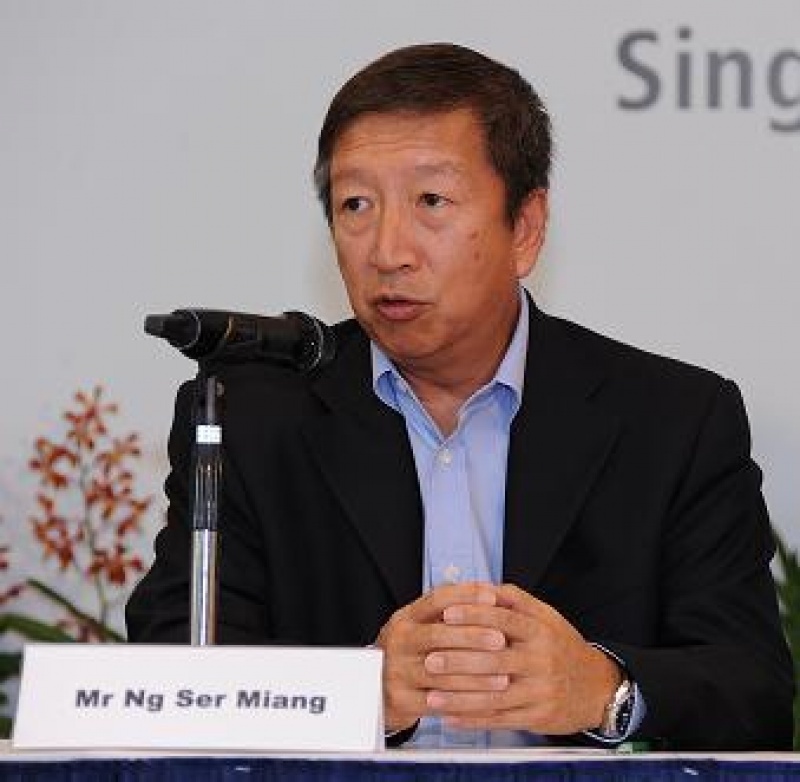 May 8 - Singapore's Ng Ser Miang has warned that the next International Olympic Committee (IOC) President faces a "daunting challenge" to build on the legacy of incumbent Jacque Rogge when he steps down later this year. 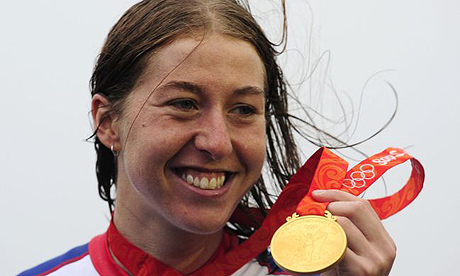 May 5 - The British Paralympic Association (BPA) has hosted the first meeting of team leaders for Paralympic sports aiming to compete at Rio 2016. 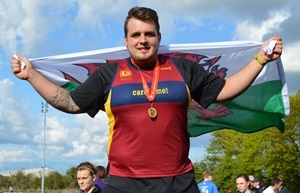 May 4 - Britain's Aled Davies today set a Paralympic world record when he threw 14.68 metres in the F42 shot put at the British Universities & Colleges Sport (BUCS) Championships in Bedford. 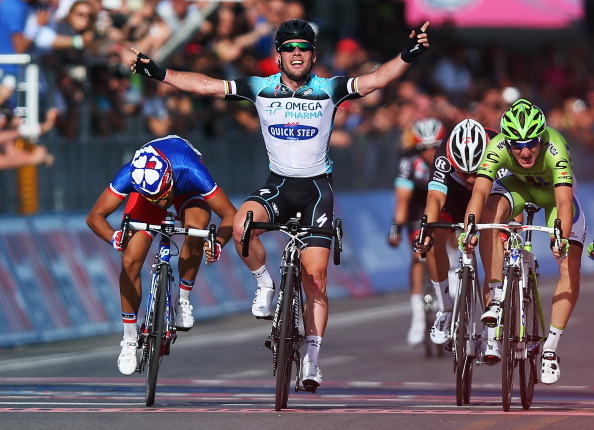 May 4 - Britain's Mark Cavendish sprinted to victory in stage one of the Giro d'Italia to claim the famous pink jersey. 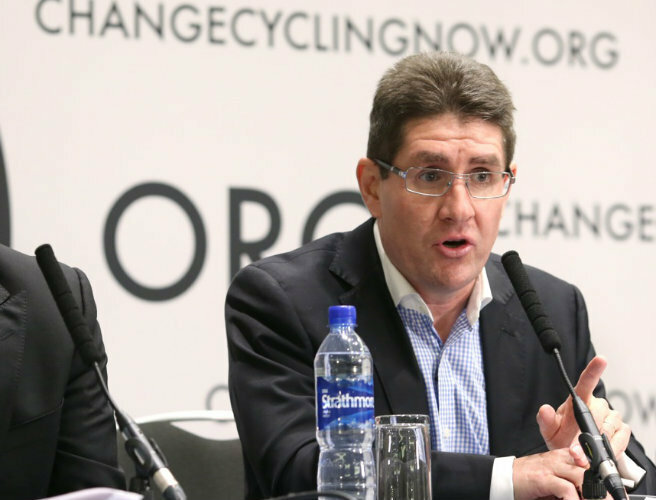 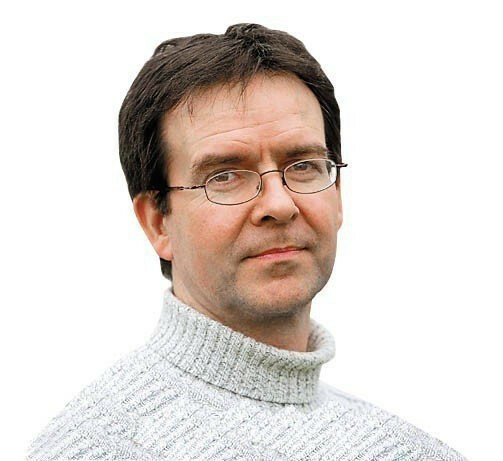 May 4 - A legal fund dedicated to the defence of Irish journalist Paul Kimmage against a International Cycling Union (UCI) lawsuit is missing $64,000 (£41,000/€49.000), putting in jeopardy legal action he was taking against Pat McQuaid and Hein Verbruggen. 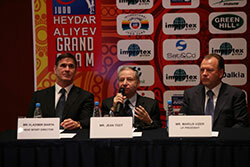 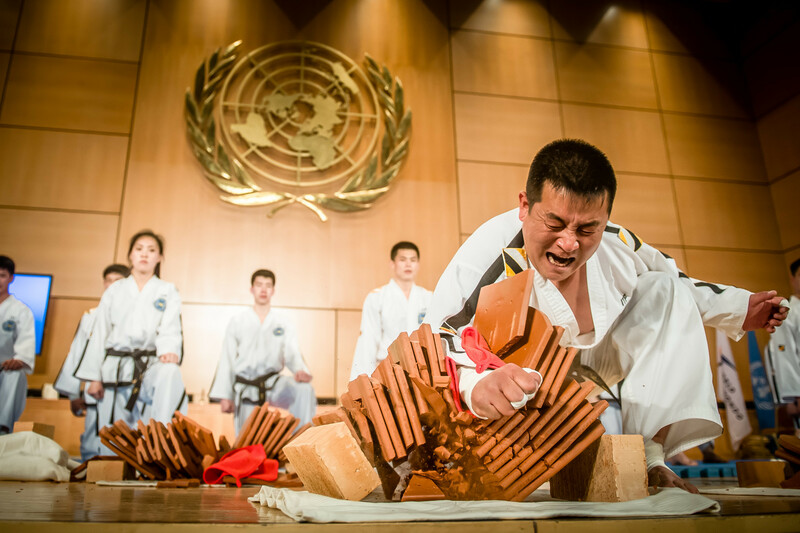 May 3 - International Judo Federation (IJF) President Marius Vizer has hailed the growth of Azerbaijan ahead of the second Grand Slam of the year in Baku. 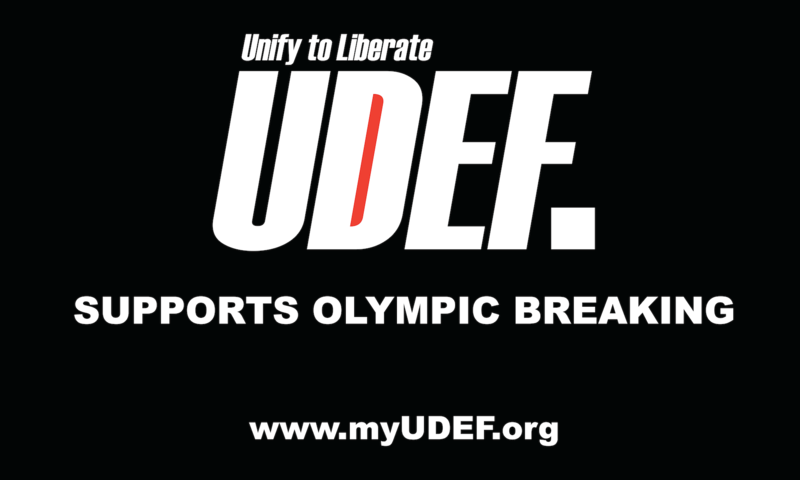 May 3 - Keynote speeches from Motivation UK's Chris Rushman and Simone Oehler of prostheses company Ottobock touched on opposing ideas; the new technology in Paralympic equipment and the low-cost equipment available to disabled athletes with few resources. 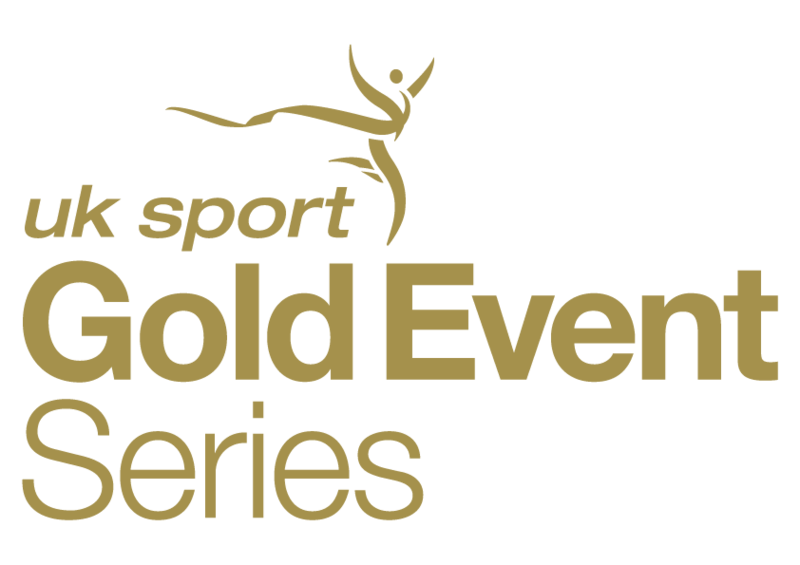 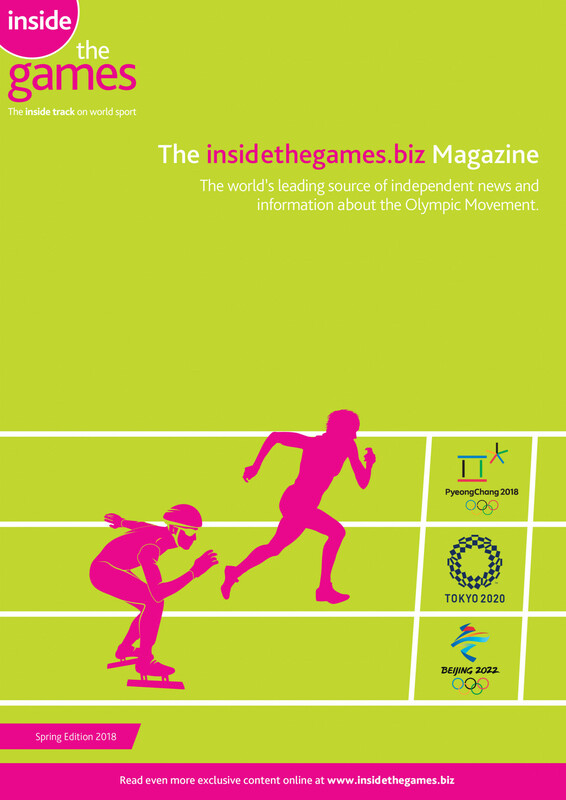 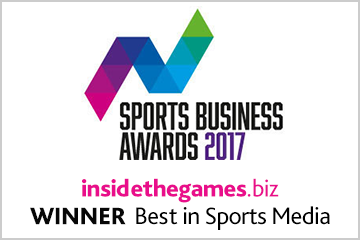 April 23 - UK Sport have announced a partnership with SportAccord Convention which they hope will globally promote their Gold Event Series strategy; to host more than 70 world class major events in the UK to help support the legacy of the London 2012 Games. 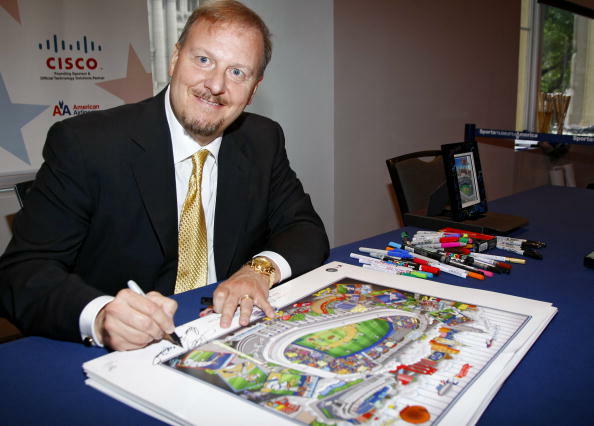 May 2 - Renowned American 3D pop-artist Charles Fazzino has been commissioned as official artist for the 2013 Warrior Games presented by Deloitte, which are due get underway next week in Colorado Springs. 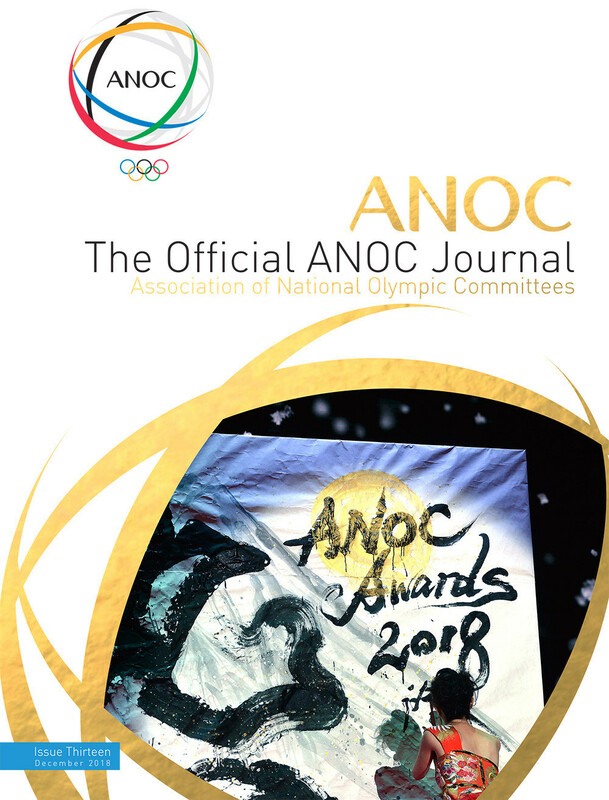 May 4 - British Olympic gold medallist Nicole Cooke has called on her country's International Olympic Committee (IOC) members not to vote for Madrid's bid to host the 2020 Olympics and Paralympics because of the Operation Puerto scandal. 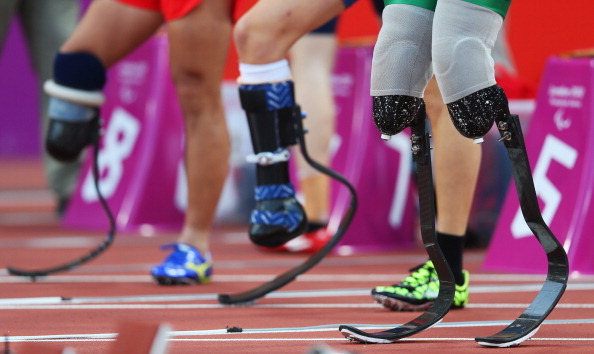 May 4 - Samokov in Bulgaria, Tallinn in Estonia and Eskilstuna in Sweden have all been chosen to host European Athletics events at the organisation's Council meeting in Berlin today.